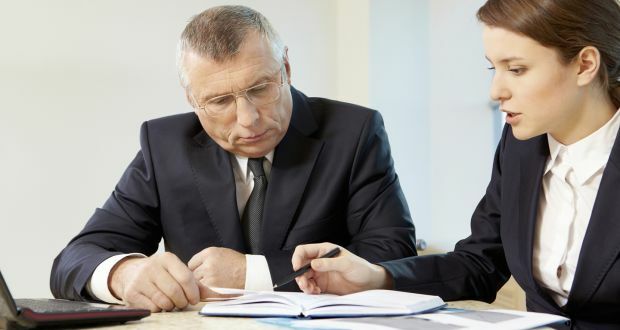 Generational differences in the workplace are often a challenge, but dealing with a younger boss is perhaps the most difficult. How do you put age and ego aside to work with and learn from your new manager? Here are some ways to deal with the new relationship. The workplace brims with generational stereotypes: the narcissistic baby boomer who refuses to retire or the entitled millennial who seems surgically attached to his smartphone. According to Cappelli, there are no real character differences between the generations. Try your hardest to “take your age out of the equation”, says Jeanne C Meister, a founder of Future Workplace. Your experience gives you credibility. “Use it to be helpful,” Cappelli says. The information you have to offer could be historical, such as advice on navigating the particulars of a long-time client contract, or relational, such as insight into how Bob in the sales department thinks. While it’s wise to avoid dwelling on your age in the workplace, your experience and life stage are integral to who you are. So you and your boss happen to be in different phases of life. Embrace it.